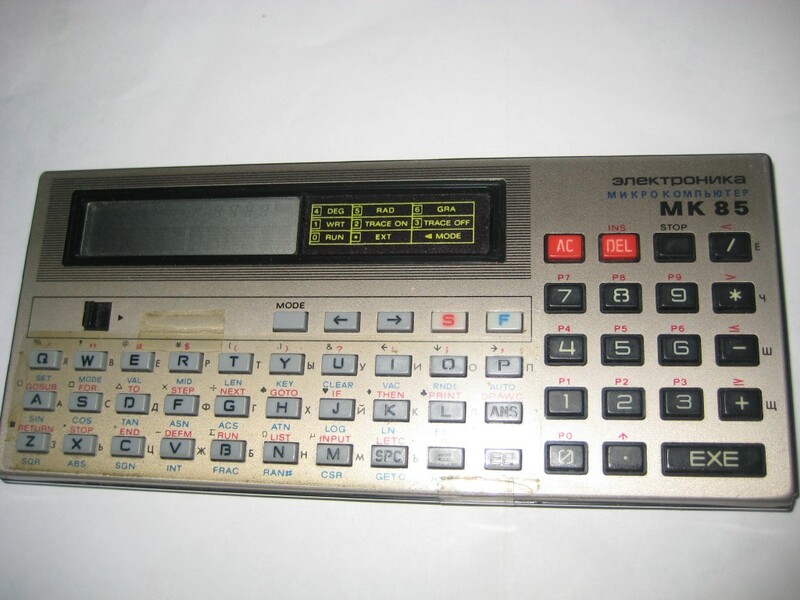 In this post I would like to remember my first Pocket PC (programmable calculator) “Electronika MK-85” (made in USSR, 1986). It is based on 16-bit CPU with 2KB RAM and 32 KB Flash ROM (16 KB available, as RAID 1, mirror). There is simple logical file system with 10 files: P0-P9. It is still functional after 30 years had pasted! This Pocket PC was bought to me approximately in late 1989 by my father. It helped me to study the BASIC programming language. 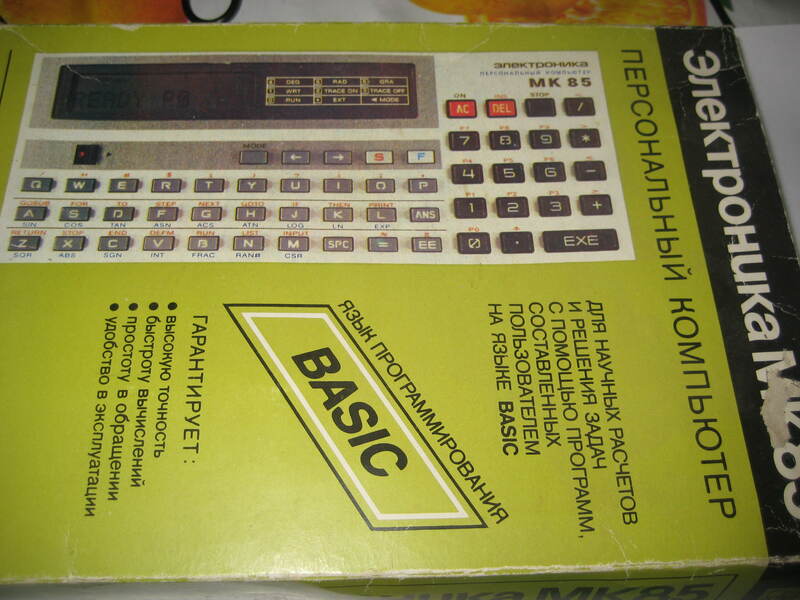 In the USSR all hardware was open-source! Every manufacturer *MUST* give guarantee, instruction and the schema for every product. 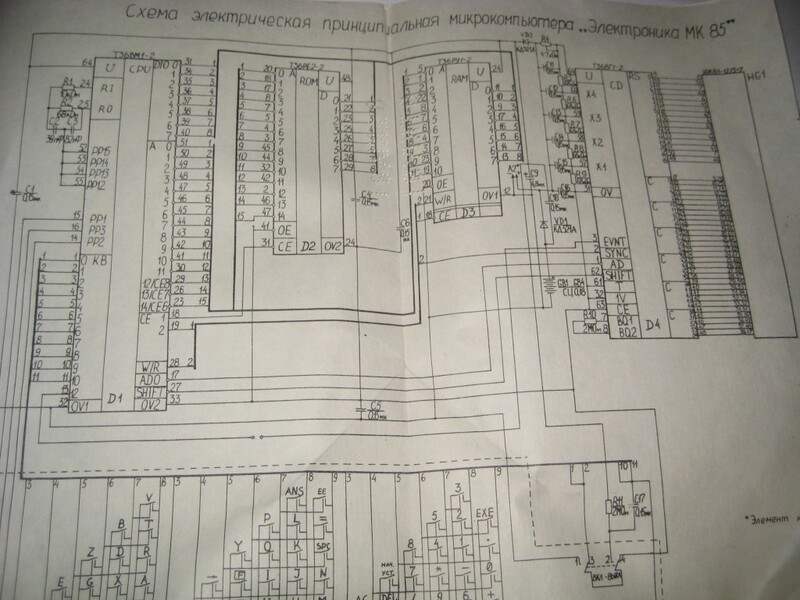 Now we can see the schema of this computer.